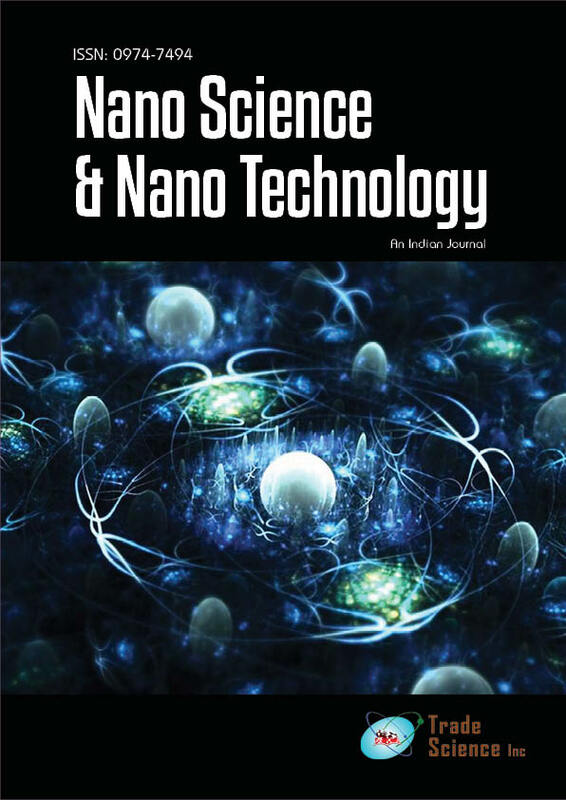 In the present paper, reduction of friction coefficient caused by coating the tubes inner face with HMNP was investigated. At first, a thin layer of a mixture of compatible glow and HMNP was maintained on the tube inner wall while winding the tube and then water was fed into the tube. At the same time pressure difference between two ends of the tube was measured by two piezometers. Then friction coefficient of the tube was estimated via Bernoulli formula. The second part of the experiments was to measure the dynamic hydrophobicity of a HMNP coated surface via the sliding angle test. Then the results would be represented and compared together.